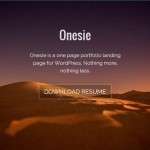 Today we have collection of free & paid, unique WordPress themes, with up-to-date modern design elements which would suit a range of uses. 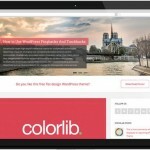 For writers and personal bloggers who like to show off their words and images in a quality setting then look no further as we present you with over 30 modern blogging WordPress themes. 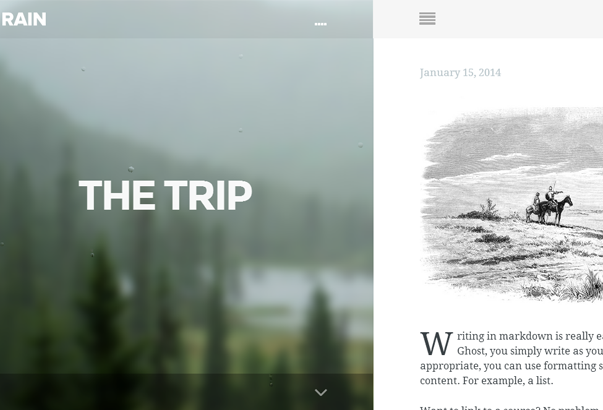 A great ghost theme that would work well for writers who need a minimal blog that is conducive for writing. 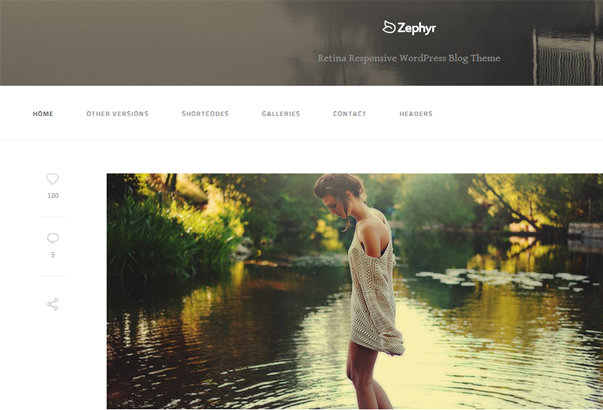 Zephyr is a Versatile Blog WordPress Theme.Its unbelievable extensive customisation not only allows for True Personalisation, but it extends it to the point where it takes only seconds to change anything with FRONT-END LIVE CUSTOMISATION through the WordPress Customizer. 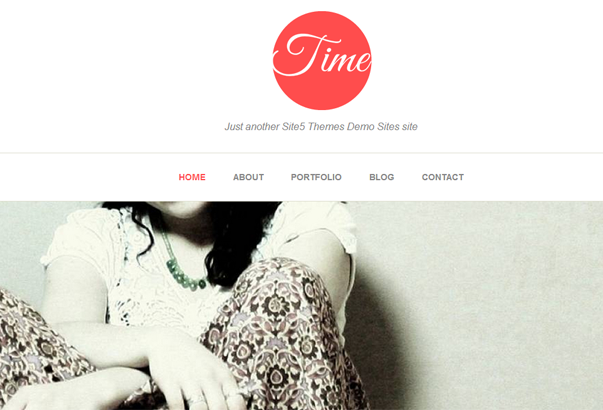 Get the best of options & exactly what you need to change your site within seconds in real-time! 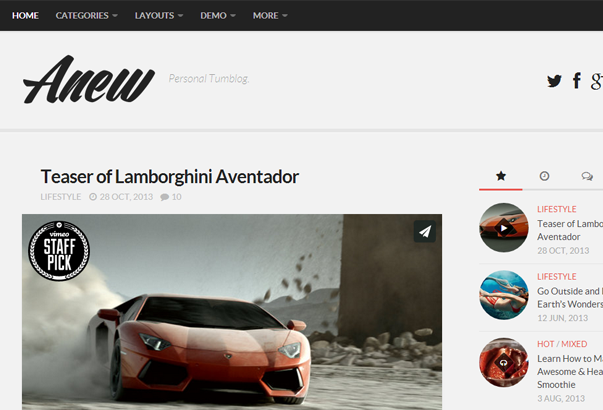 The theme comes with a sleek and clean design. 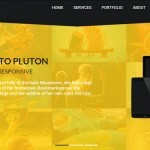 The innovative design in grid layout surely makes your portfolio site stand out and stay impressive in reader’s eyes. 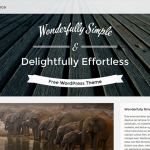 Dynamic blocks and widgets, this WordPress theme simply screams out loud its content effortlessly. 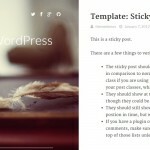 Paperback is a responsive minimalist blog theme that has a great menufication plugin that gives a great experience on mobile devices. 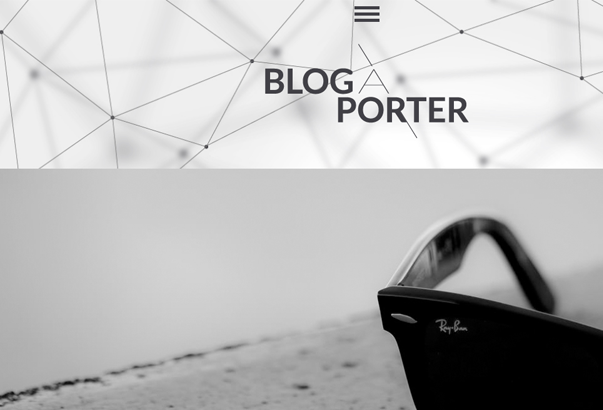 It has been specifically designed for people who love clean and not overloaded design, so if you are searching something different and out of the line, please check out the Blog-A-Porter – Minimal Responsive WordPress Theme! 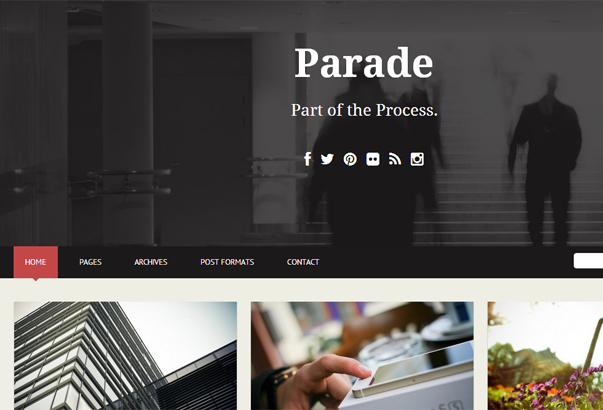 Parade is a responsive WordPress theme, suited for blogging. 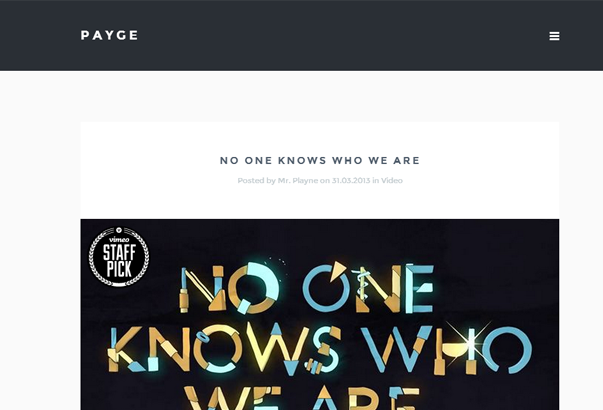 Parade is fully responsive so it look beautiful at any screen size. 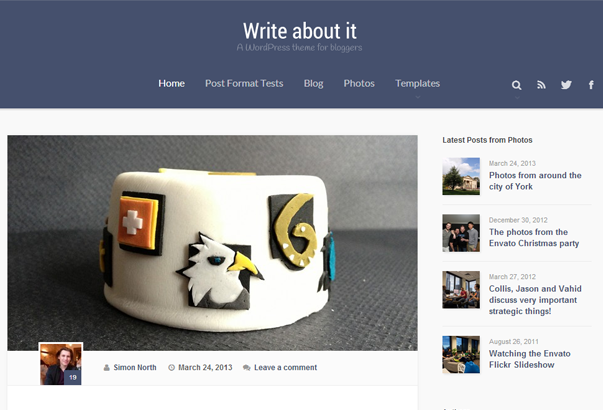 It is customizable via the WordPress Theme Customizer yet it is as simple as possible. 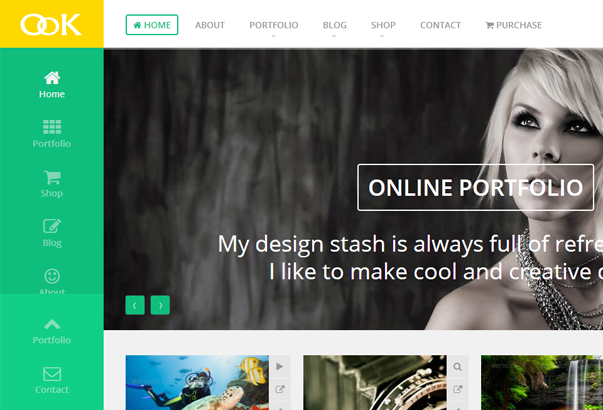 OoK Premium WordPress Theme is a professional Personal Blog / Magazine & Portfolio Theme with a remarkable clean layout design suitable for any type of site. 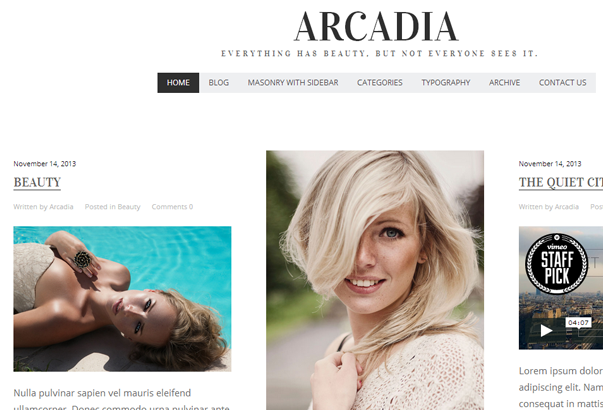 This is a minimalist WordPress theme with clean design and strongly focusing on content, suited for blogging. 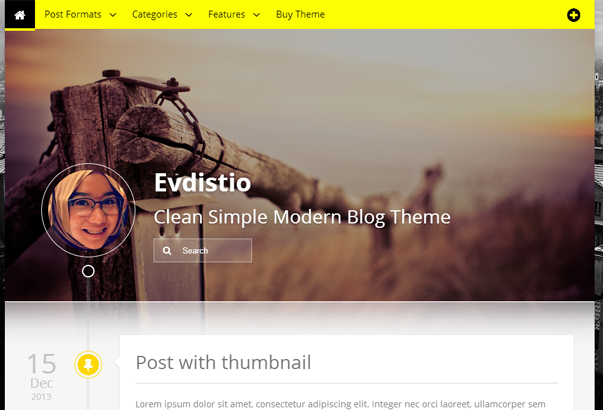 Very simple to use, with responsive layout and fast implementation, you can publish your content right after installing the theme. 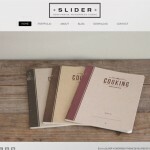 No need more coding or something else. 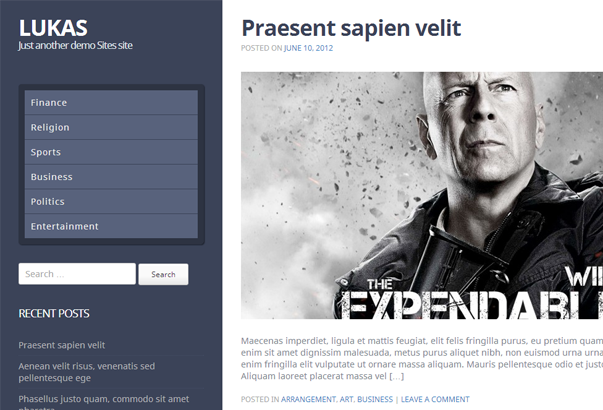 And if you don’t upload a header/sidebar cover image, you’ll just get a lovely flat red colour on the header/sidebar with no semi-transparent zones. 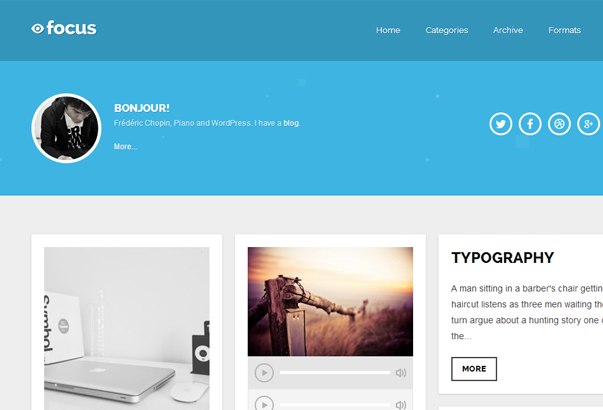 With a modern layout in traditional blogging, focus comes with all features you need to set up your own personal blog and project easily, with no headache. 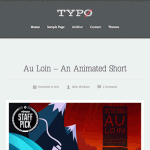 With support of various post formats, Focus is a theme that covers all kind of artists. 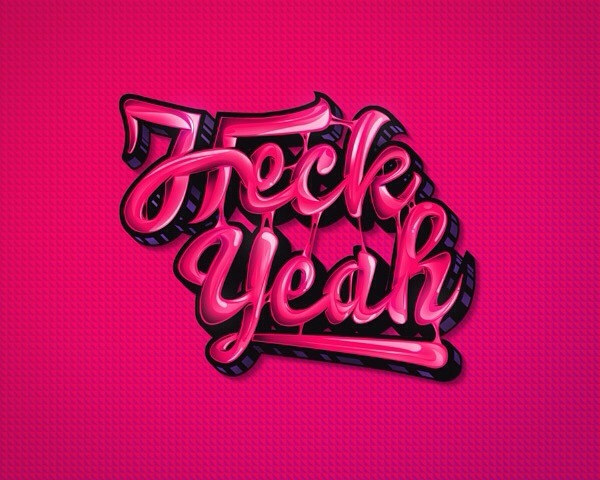 The theme is suitable for audio composers to video makers or even photographers and illustrators who want to showcase their artwork in easy way. 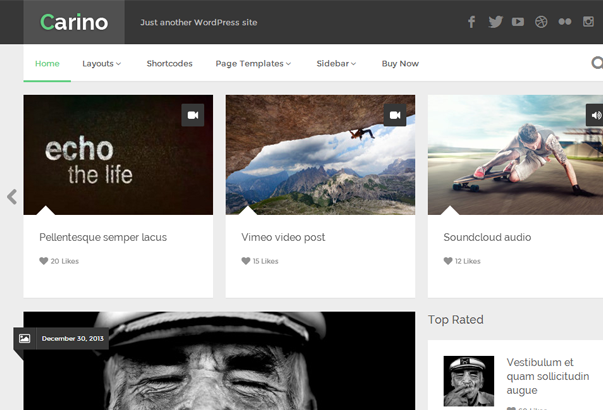 Carino is simple, clean, modern and professional wordpress blogging theme. 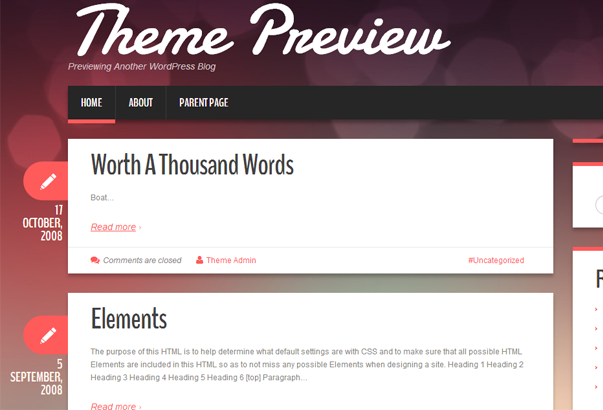 This theme lends full control to modify and customize styling, layouts, color and has a lot of features. 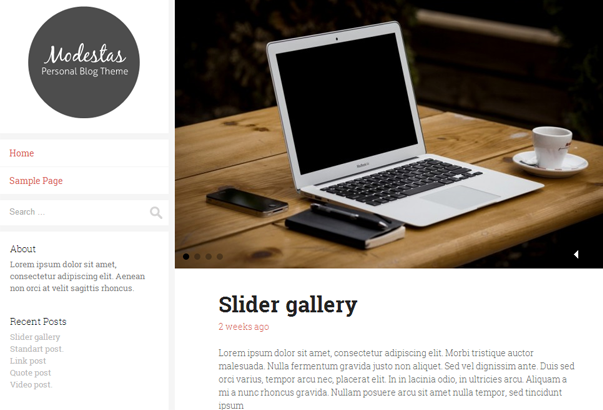 Basata is a minimal personal blogging theme for WordPress with mutliple post formats, RTL language support, off canvas mobile navigation and an incredible author bio box. 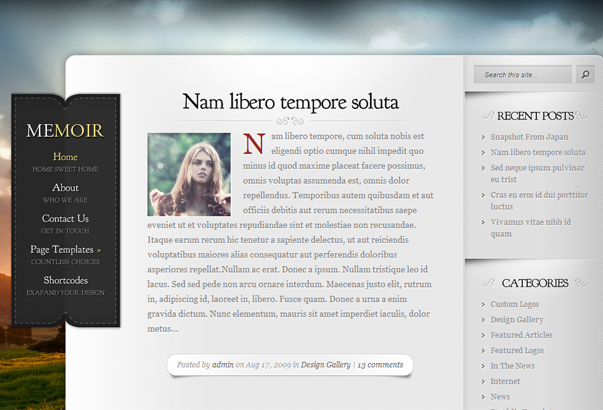 A minimal writing theme for aspiring writers, authors and columnists. 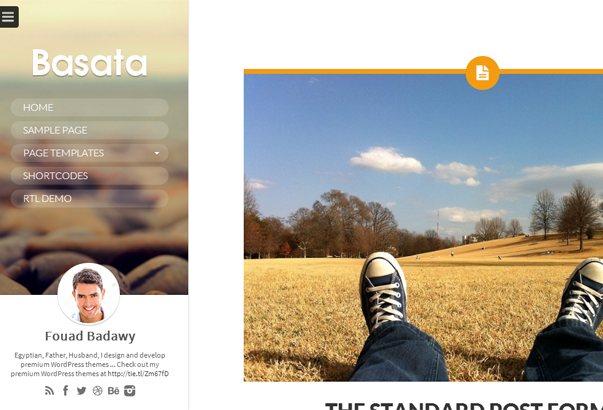 It helps pack long articles for mobile reading. 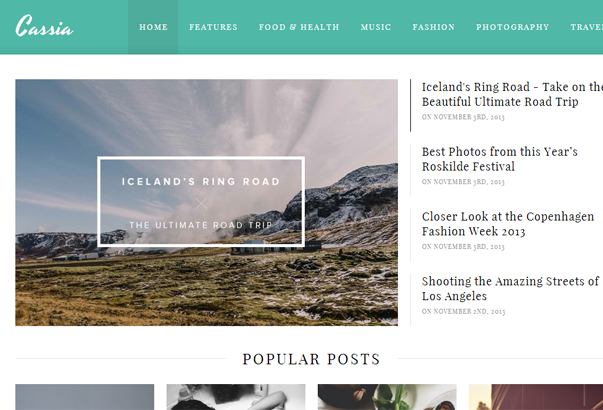 A clean, straight forward theme Cassia excels a blog that can take on any genre of content and showcase video, audio, text and photography equally impressively. 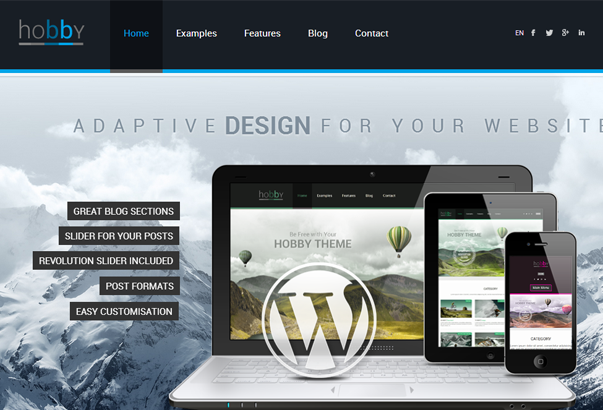 Responsive Blog & Folio WordPress Theme, is a fully configurable and easy to use WordPress theme with a lot of great features. 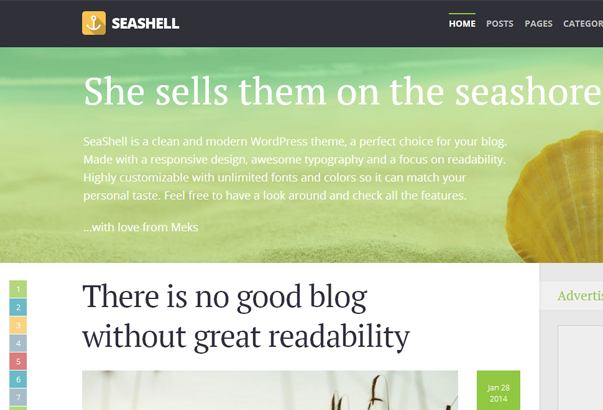 It has been specifically designed to be easily customized and it’s created for creatives who want to make personal blog in minutes. 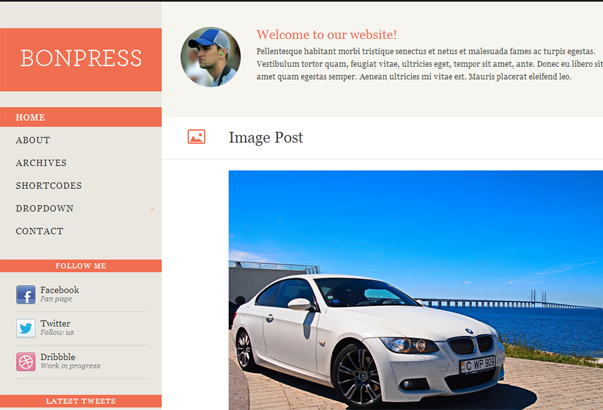 Hobby WordPress Theme has many custom built features you won’t find in other themes.Unique Custom Built Features, everything you need to build a perfect website. 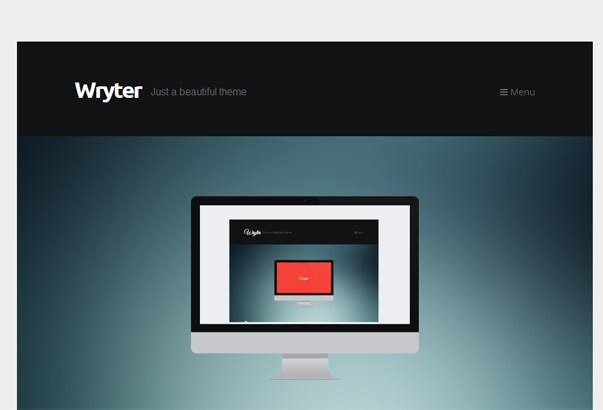 Wryter is a simple, personal blog perfect for your stories to shine. 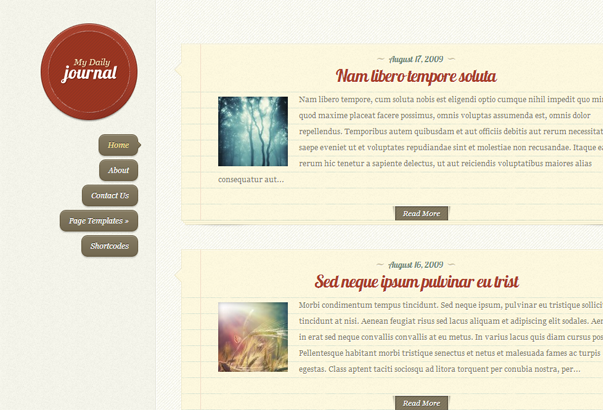 It features 8 custom post formats and beautiful attention to detail. 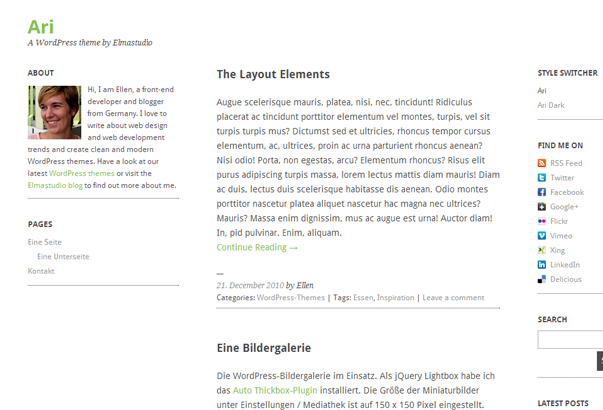 It’s totally responsive aswell. 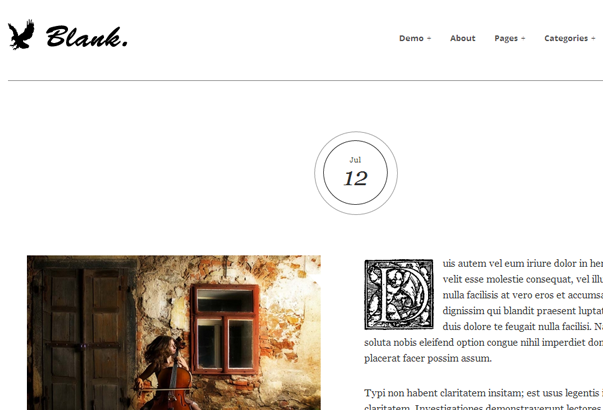 Blank is an Elegant, minimalistic WordPress theme with Ultra-clean design and strongly focusing on content. 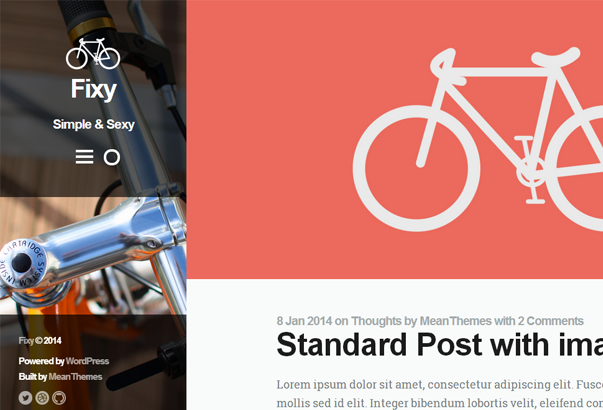 Ari is a minimal, elegant little blog theme with a fixed left sidebar and a right sidebar. 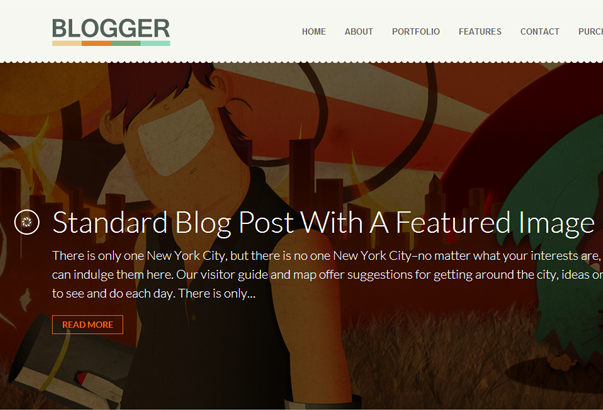 The theme is great for personal blogs . 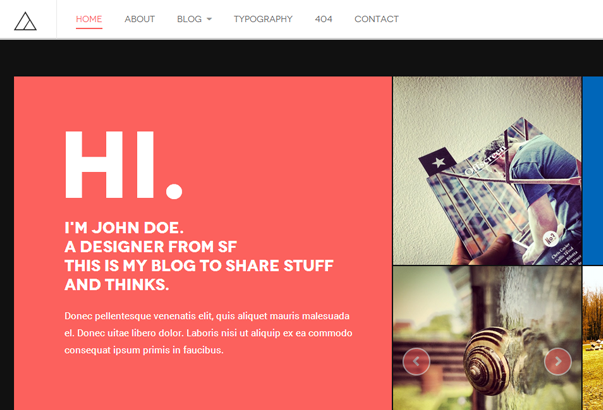 Duena is a Bootstrap template designed specifically for personal blogs. 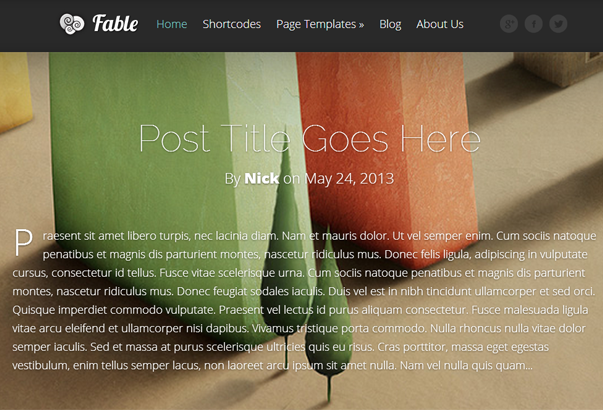 Being Bootstrap-powered the template provides lots of opportunities for editing and tuning.